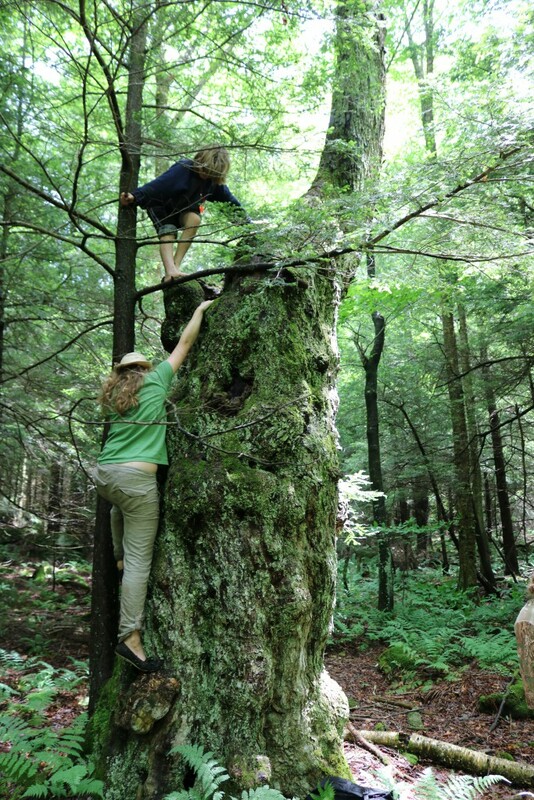 Each summer Mountain SOL invites students of various skill levels to travel to our Cheat Mountain campus, in Randolph County, to practice their survival skills in the Monongahela National Forest. Here we offer students an opportunity to begin learning or improve their skills of map reading, navigation, fire-making, wild foraging, shelter building, tracking, camouflage, finding clean water, and more. Our Cheat Mountain campus provides a unique environment where students can fully immerse themselves in a true wilderness setting. We focus particularly on allowing our students to learn to function effectively as a group in a variety of survival scenarios. 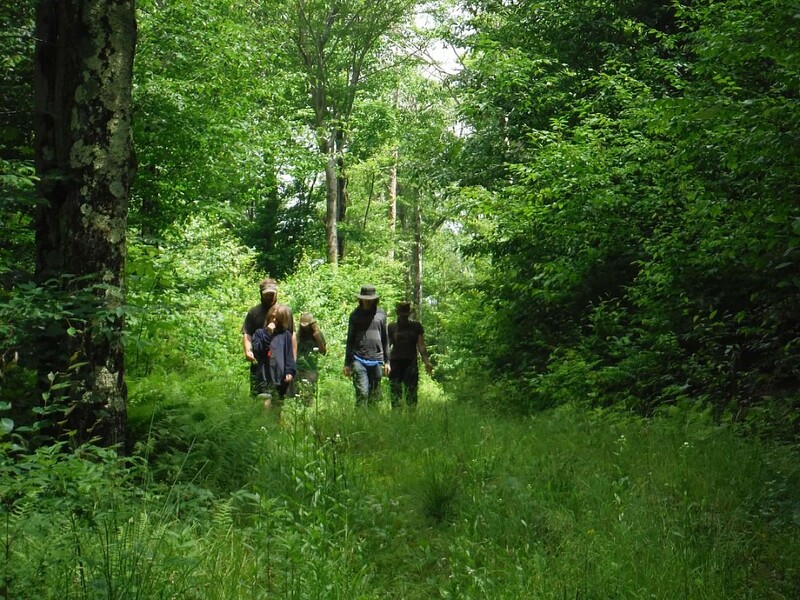 On Cheat Mountain, we want to teach our students how to not only survive in the wilderness, but also thrive while living a life connected to the natural world. All students should fill out the application below. Parents, there also are questions for you. For additional details and any questions, please email [email protected]. Registration materials will be available by March 16. This is our Cheat Mountain SOL entry class where we work with students to build basic wilderness survival skills. 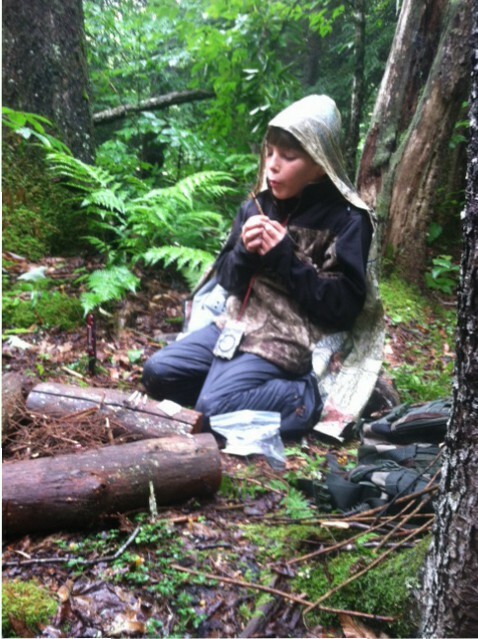 Students in this class will be taught fire-making, simple first-aid, finding water, the basics of building a debris hut, rudimentary wilderness navigation, and introductory foraging. We seek to allow our students in this course to explore their role in a larger group and gain a sense of self awareness in a wilderness setting. A final scenario is provided for students to test their skills and explore their group dynamics. All students in this level tent camp in a supervised area. This class requires previous wilderness experience. In this course we focus on helping our students learn how to thrive in a variety of scenarios and live in connection to the land. We call this Sur-thrival™. 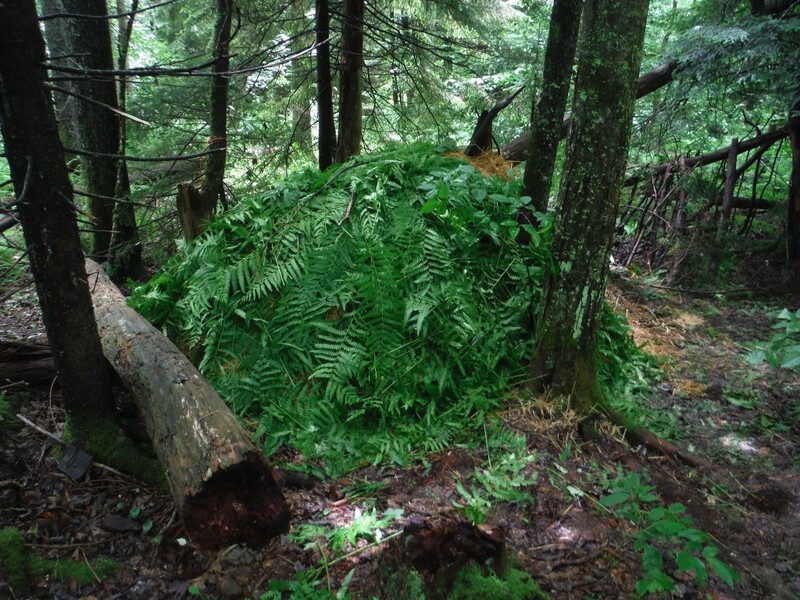 Students build their own debris huts, practice the art of camouflage, and explore tracking. 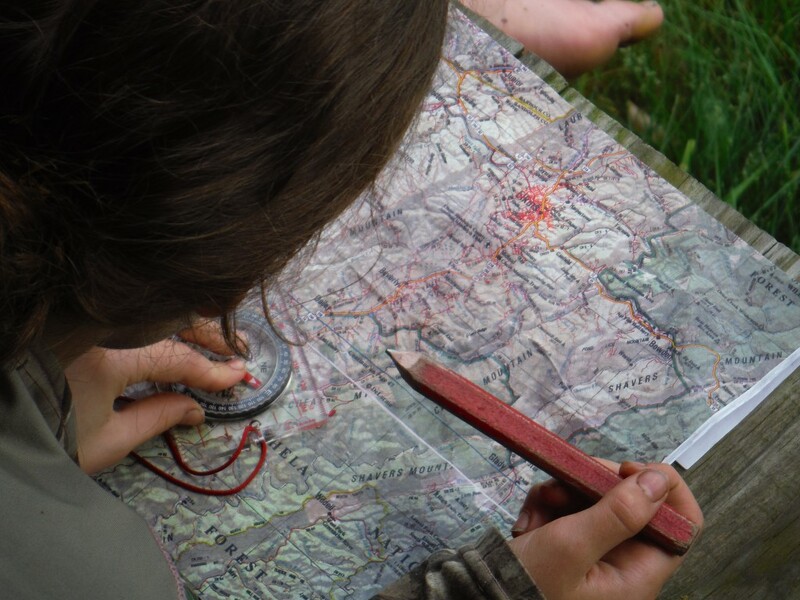 We pay special attention to navigation: teaching students to better understand the relationship between map and compass. Participants are pushed to use their survival skills in more difficult circumstances. A final scenario is set up with specific leadership roles assigned to students. All students will camp in a supervised area, and are encouraged to try sleeping in their debris huts for a night! This is our most advanced class to date and requires instructor permission. Students practice creating and living in a primitive camp, thriving with only the contents of their backpacks. We allow participants space to function as a group without constant adult supervision. In this course we will focus on advanced navigation, prioritizing items within a survival pack, advanced wild foraging, and leadership roles. Graduates of this course may move on to be advanced scouts and be assigned a teaching role with the younger students. Transportation: All students will depart for Cheat Mountain from the Morgantown Learning Academy at 8AM Monday, July 22. Transport to Cheat Mountain will be provided. Parents of students participating in Skills I and II will need to pick up students Friday the 26th at 10AM; we can help arrange carpools. A note about our campus: Instructors Maureen and Ivan Farrell host these courses from their homestead on Cheat Mountain. They share their home with many chickens, rabbits, several geese, a cat, and three dogs. The dogs will be present during camp in space shared with students. These dogs keep the farm animals safe from predators, and they keep our camp safe from bears. All visitors to the mountain will be briefed on how to interact safely with the dogs. In addition to the application below, please submit the 2019 Summer Camp & Workshop Enrollment Form. This is the application for Cheat Mountain Workshops. Students and parents should fill out this form to the best of their ability and submit it before Friday, June 8. Also share with us any special concerns you have about your child while attending this camp.